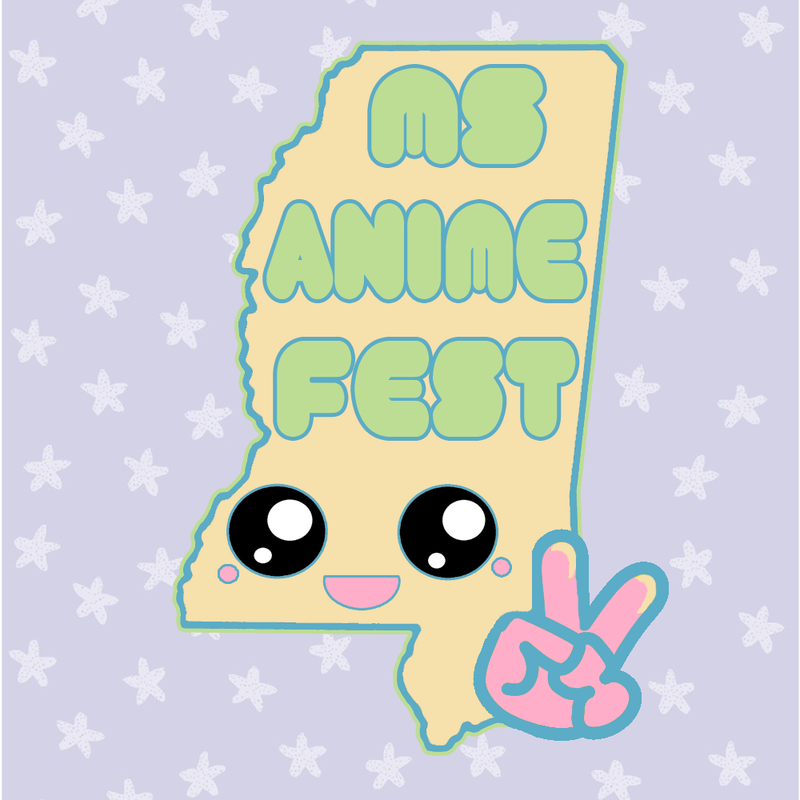 Agreeing to volunteer for Mississippi Anime Festival should not be taken lightly. Volunteers put in long hours, mostly on their feet, and sometimes sacrifice the chance to enjoy the convention itself. There are benefits however: getting to see how a convention works from the inside, making new friends, and meeting our celebrities and special guests. Each volunteer gets a volunteer t-shirt (to be worn while on duty) and admission to the convention. You will also be provided with light snacks and water, as well as lunch, on Saturday. Please don’t volunteer if you don’t have time to work. Volunteers pay their dues by working hard to serve thousands of guests each day of the convention. If you can’t commit, or think volunteering will conflict with your favorite program or activity, you should pay for admission instead. If you do believe this is something you want to do, please fill out the form below. Please understand that you are volunteering to work all day on Saturday. Also please note, you must be 18 years of age (by the date of the show) to volunteer.